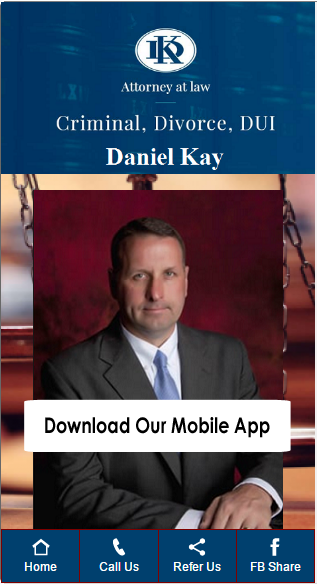 Daniel Kay, Attorney at Law - Top shelf legal help in Southern Illinois. You need an advocate for one of the most difficult things you will ever go through.  Whether it’s divorce, custody, or child support, you need an advocate for your side. If you have been accused of a crime, felony or misdemeanor, you need a lawyer to protect your rights. Whether you’re an employer or an employee, the laws that govern your workplace are complex. My name is Daniel Kay. I am a lawyer located in Herrin, Illinois. My practice covers the southern tip of Illinois, including Marion, Carbondale, and Mt. Vernon. I work in Johnson, Jefferson, Franklin, and Williamson counties. When you need an attorney. you want one who lives near you, is available to you, and can respond quickly to your needs. I have lived in southern Illinois most of my life. I left to serve in the military, but returned here to raise my family and open my law practice. My family and I are intimately involved in local life. I am proud to have been recently elected (April 2017) to a four-year team on the Herrin School Board. I am your hometown attorney working for your freedom, safety, and happiness. Daniel has been an attorney for years. 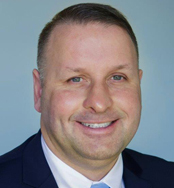 His experience with family, criminal, and employment law is second-to-none in our area. He takes a personal interest in every case, because every client is also a neighbor. 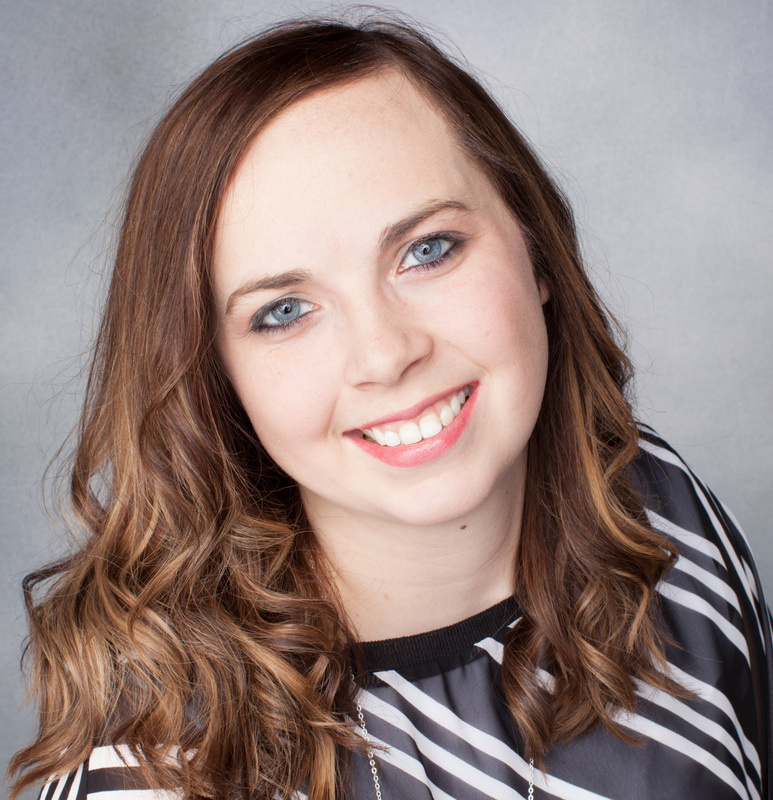 Chelsey has joined the team after years of experience in the administrative field. She will be helping clients with nearly everything they may need. 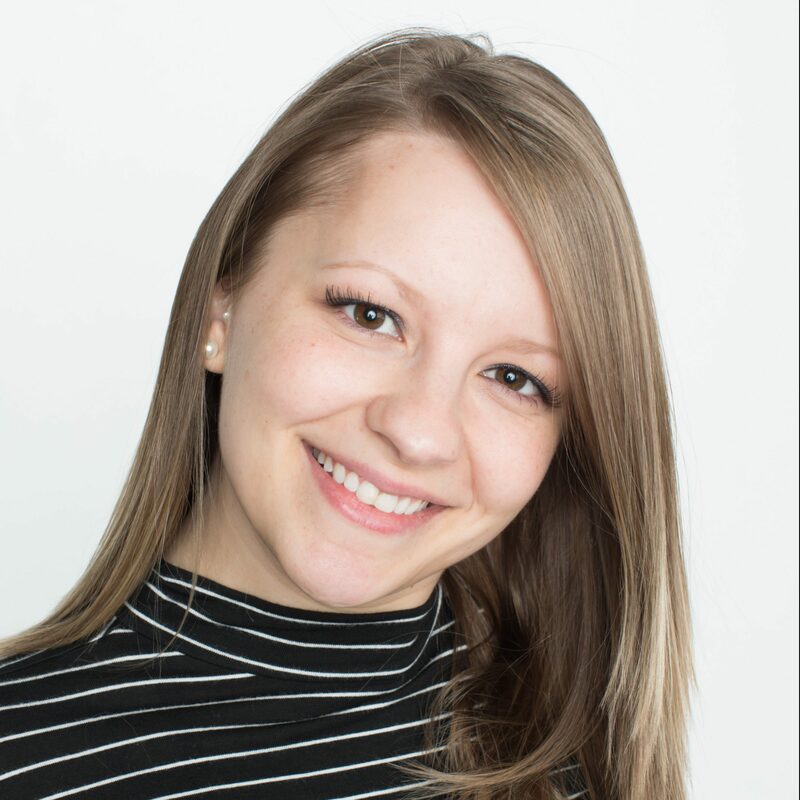 Taylor has joined the team after years of customer service experience. She will be helping clients with nearly everything they may need. If you have been arrested or need immediate assistance, call us at 618-596-3247.